Some bees short-circuit the pollination contract by cutting holes in floral bases to access nectar more easily. 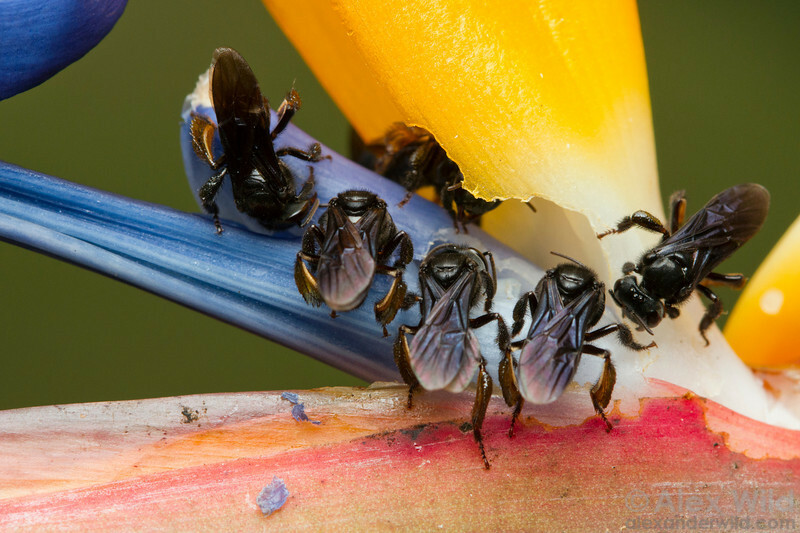 This behavior, called nectar-robbing, bypasses the pollen. Paraná, Brazil.